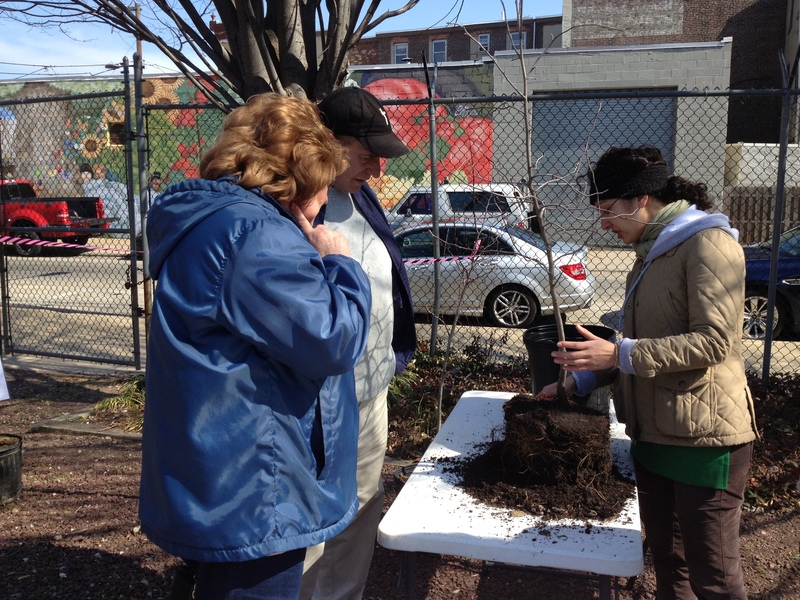 In Fall 2013 TreePhilly is partnering with the Pennsylvania Horticultural Society’s Tree Tenders® Program to offer free bare root yard trees for Tree Tenders community plantings! This is an exclusive opportunity for recognized Tree Tenders groups only (see below to find out how you can start your own Tree Tenders group). 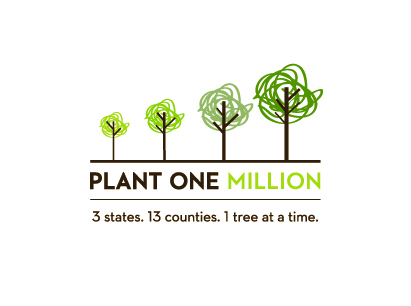 Tree Tenders can use this opportunity to organize yard tree plantings for residential properties, community facilities or faith-based institutions in their community. Register to participate in the program here. After each Tree Tender group applies to the program, TreePhilly staff will send the group leader individual property owner request forms and a spreadsheet that the Tree Tenders group will submit to TreePhilly with their final order. The bare root yard trees will be distributed along with the bare root street trees on Nov. 18th for large Tree Tenders fall plantings on Nov. 22nd or 23rd. Not a Tree Tenders Group Yet?